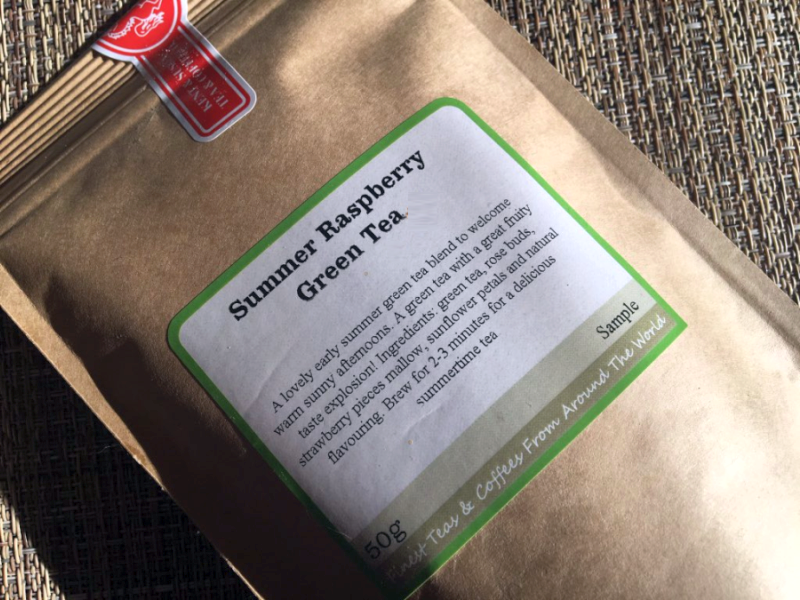 Review: Kent & Sussex Summer Raspberry Green Tea… Wonderful! I was recently sent three wonderful loose tea samples to review on the tea blog from Kent & Sussex. They’ve each knocked my socks off and I’m anxious to tell you about each one. However, I want each tea to have its own spotlight, so I’m going to take them one at a time. First up: Summer Raspberry Green Tea. Don’t let the word “summer” in the title fool you – this beautiful tea would be perfection any month of the year. It’s equally delicious iced as it is hot, meaning it will be one of your favorite teas regardless of the weather outside. One of my first thoughts after tasting this beauty was actually about Christmas – this would be an extra special tea to serve during the holidays. After all, what better time to be extra special? Summer Raspberry Green Tea. A lovely early summer Green Tea blend to welcome warm sunny afternoons. A fine quality Chinese Sencha Green loose leaf tea which is scented with Raspberry and is enlivened with Rosebuds Strawberries and petals. A Green Tea with a great fruity taste explosion! Ingredients: Green Tea, Rose Buds, Strawberry pieces, Mallow Sunflower petals and Natural flavouring. Brewing instructions: Brew for 2 – 3 minutes for a delicious summer time tea. 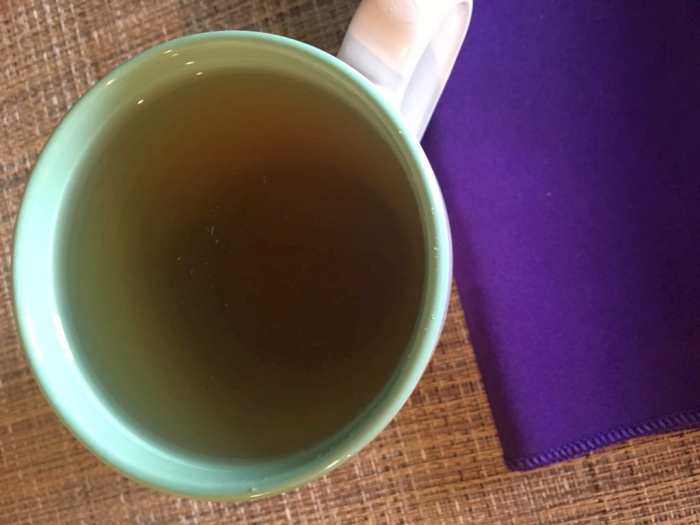 If you or anyone you know has been trying to “fall in love” with green tea but can’t quite get out of the friend zone, flavored green tea, such as this one, might be just the thing you need to kick things up a notch. 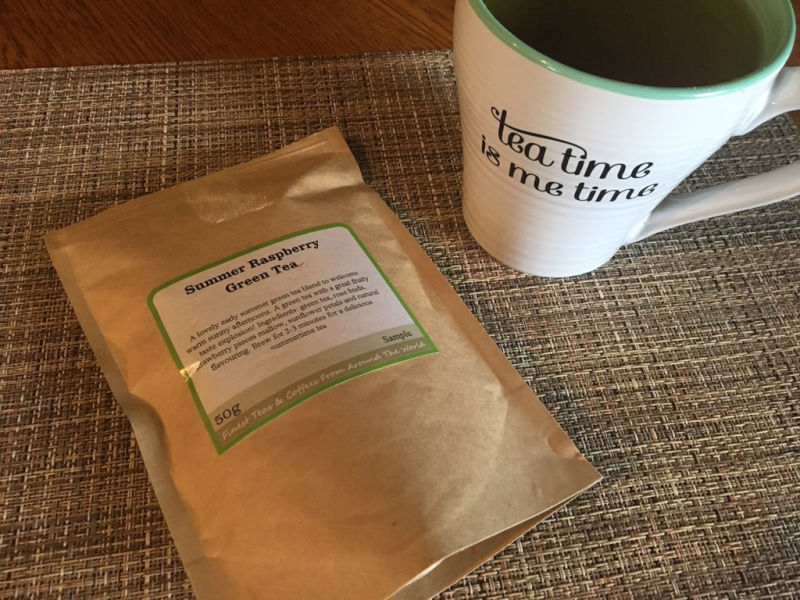 The wonderful raspberry flavor will acclimate your taste buds to green tea – trust me, years ago it was exactly what it took for me to fall in love with green tea. We’ve been in a committed relationship ever since. Flavored tea is also the absolute best way to give up sweetened tea. The lovely hint of flavor keeps you from missing the sugar, artificial sweetener, or honey at all. This is seriously a wonderful tea and you are going to love it as much as I do. This is one you’ll want to have on hand at all times. See Summer Raspberry Green Tea for more information about this extra special and beautifully delicious tea.